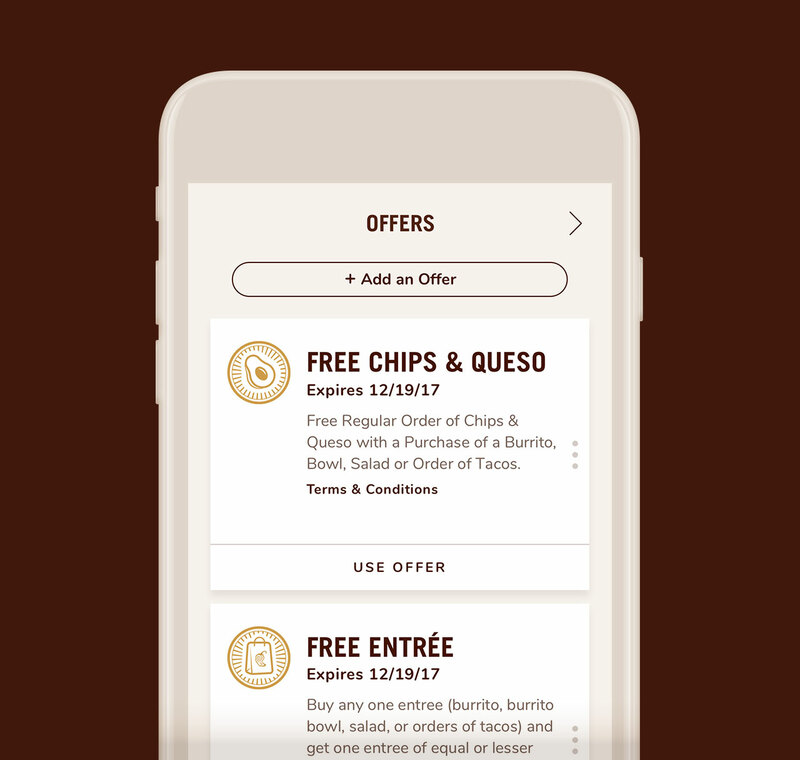 When we launched the first app in 2009, we were at the cutting edge of technology, being one of the first apps to accept payments within the app experience. 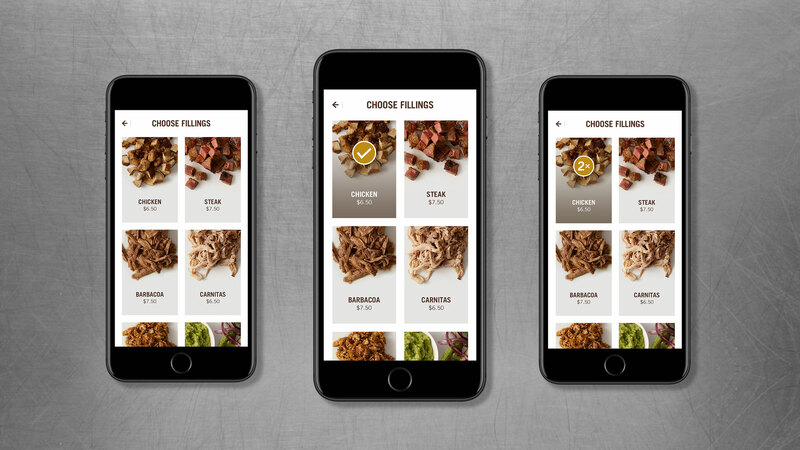 Since then, it's been tough to stay ahead of the curve and our customers grew frustrated with our app not meeting the baseline of functionality that other ordering apps include. 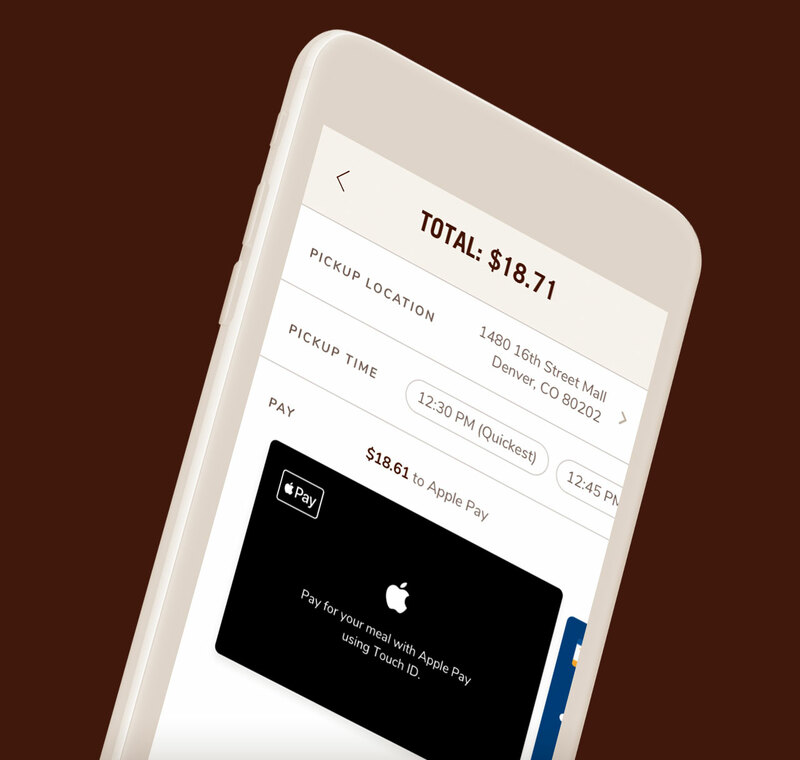 Time was of the essence, so we set an aggressive schedule and ruthlessly prioritized the features that would have the most impact, while also building a platform and infrastructure to launch a regular cadence of updates to start the journey of gaining back our industy-leading reputation. 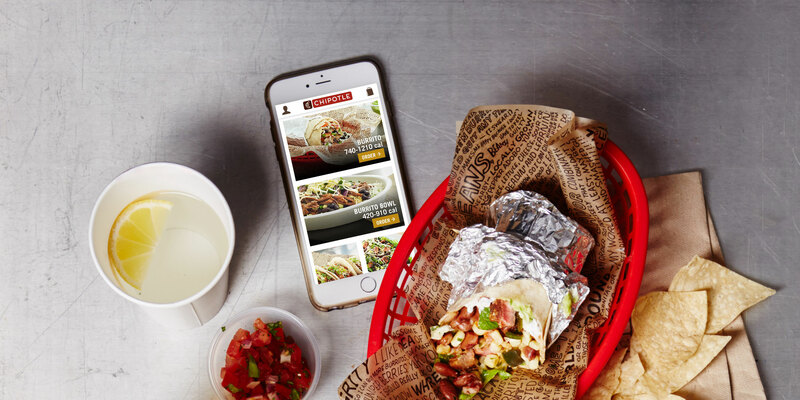 Bringing the offline experience online. 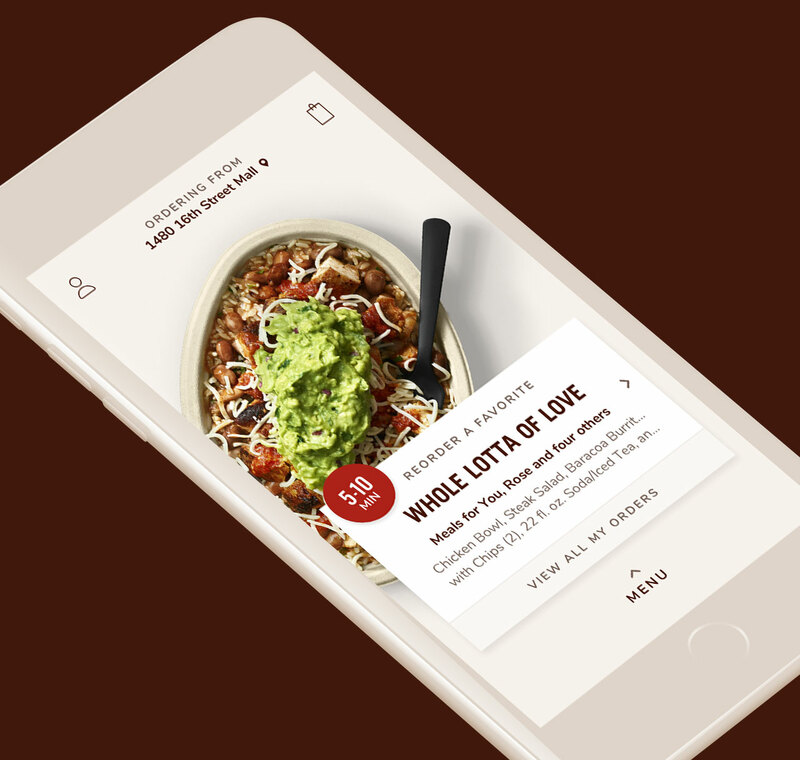 Chipotle garnered its cult-like following with its in-store experience and we wanted to translate as many of those experiential elements as possible to the online space. 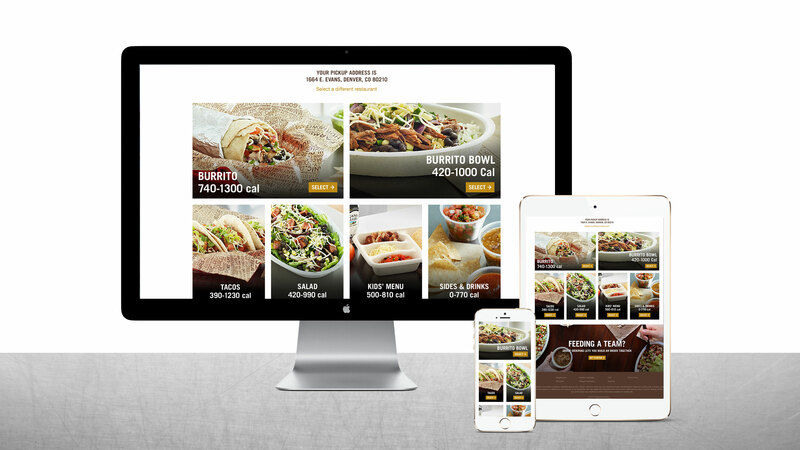 What resulted was an online ordering ecosystem with a quicker, more customizeable end-to-end experience and larger, more delicious (and tapable) looking photos that all performed on desktop, mobile, and tablet, while accommodating a highly complex backend system and easier-to-read tickets for the crew. 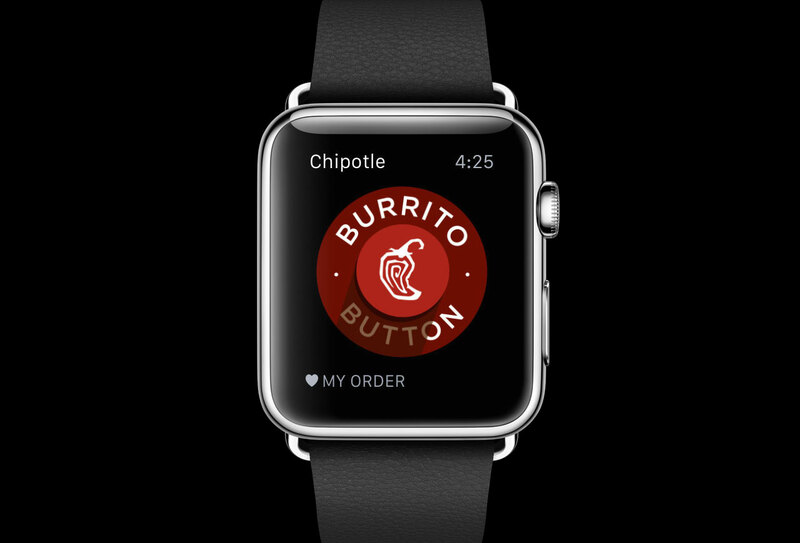 What’s better than a big red burrito ordering button? 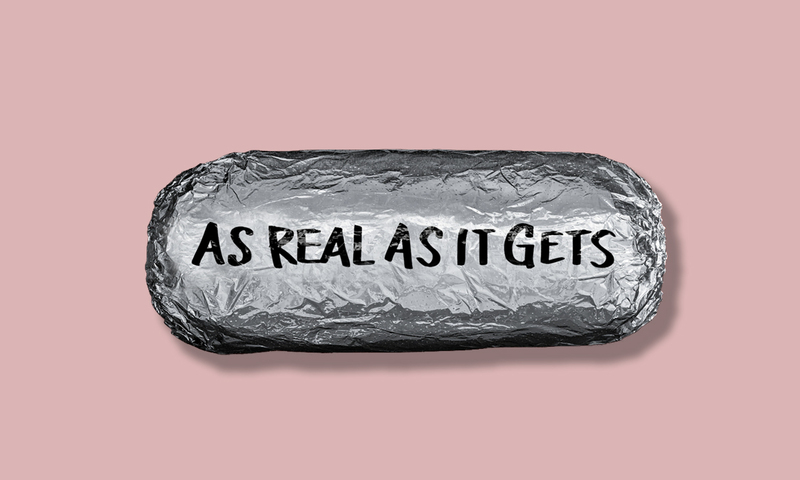 Chipotle’s dedication to loyal fans and newcomers alike knows no bounds. 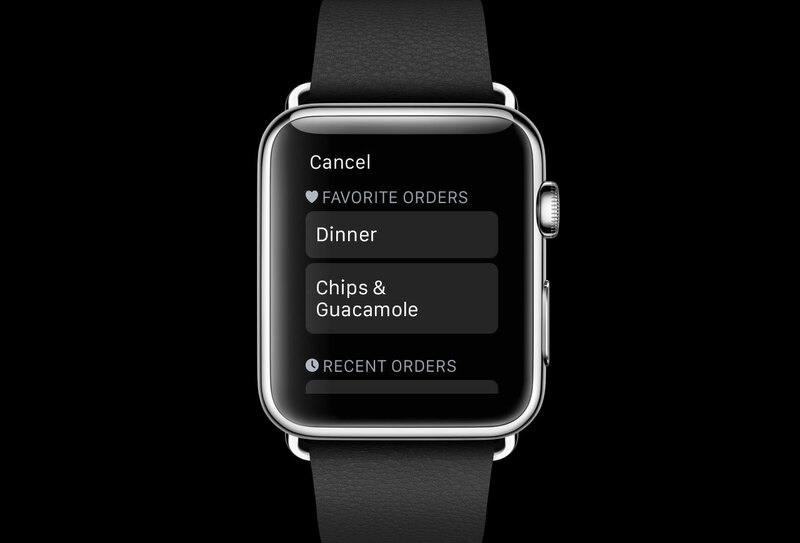 Cue: the Burrito Button. 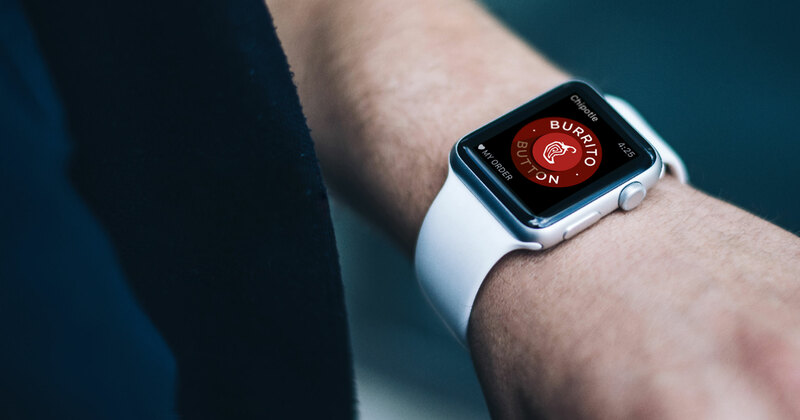 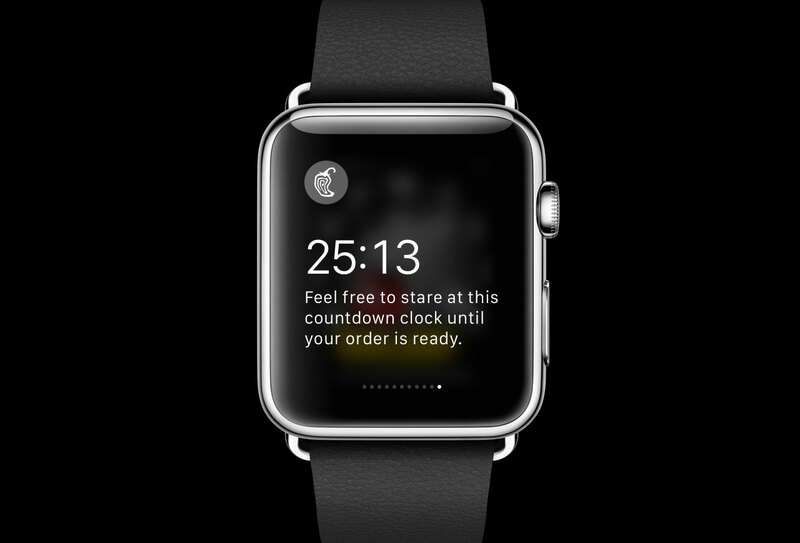 We saw Apple's launch of the watch as a major newsworthy opportunity and a game changer for tech-obsessed burrito-lovers. 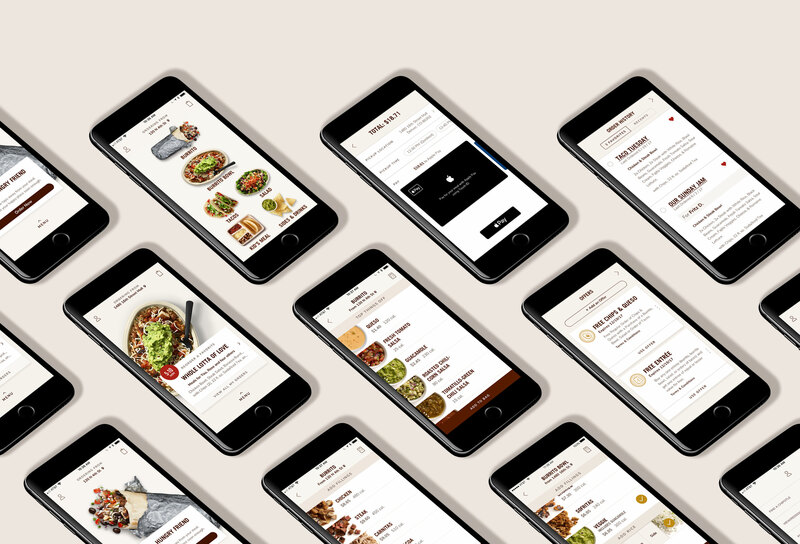 We also knew it would be the perfect opportunity to showcase the brand’s personality and bring Chipotle’s signature playfulness to an entirely new kind of technology. 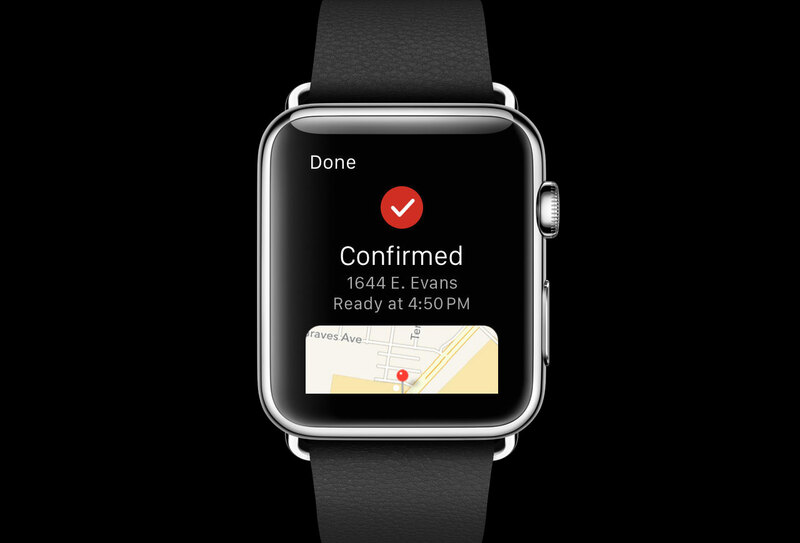 But with the Apple Watch still in stealth mode, we had to be extremely nimble and diligent, working side-by-side with Apple’s User Experience team to get the product just right before launch. 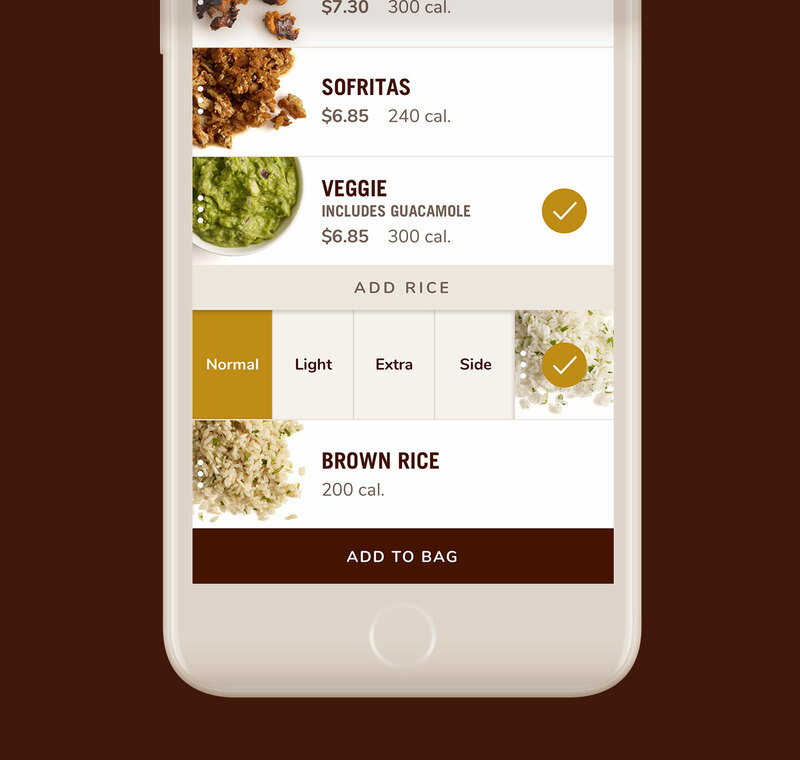 Using the same guiding principles as the mobile app—simple, functional design intended to surprise and delight—we created a way for preexisting customers to re-order saved and favorited orders, then track the countdown of their food being prepared, all from their wrist.